Russian billionaire Boris Berezovsky is trying to recoup losses incurred during his legal defeat against former partner Roman Abramovich: The exiled Russian oligarch is auctioning off an Andy Warhol portrait of Soviet leader Vladimir Lenin. 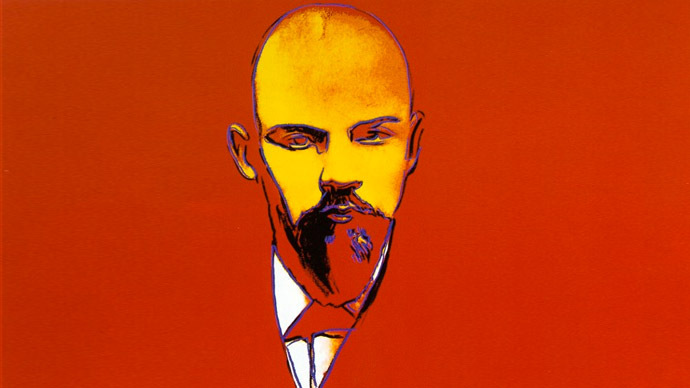 The 67-year-old tycoon is selling his limited-edition ‘Red Lenin’ print in hopes of paying off creditors and legal bills, the Times reported. The 1987 portrait by the Pop Art pioneer has been estimated by Christie's to be worth between $45,000 and $75,000, and is reportedly in excellent condition. In 2012, works by Warhol topped auction sales, fetching a total of $380.3 million, beating long-time world record-holder Picasso. 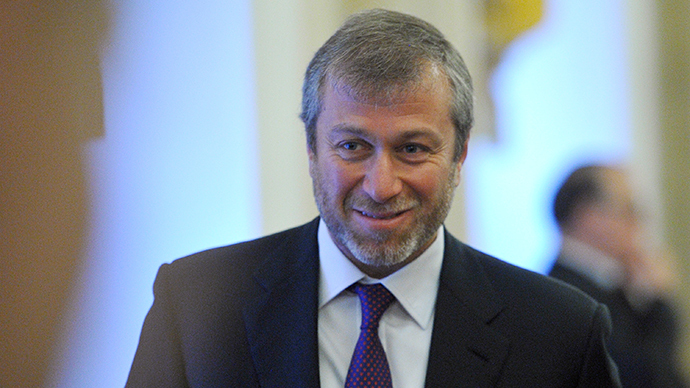 He was further ordered to pay Abramovich’s $56 million in legal costs. 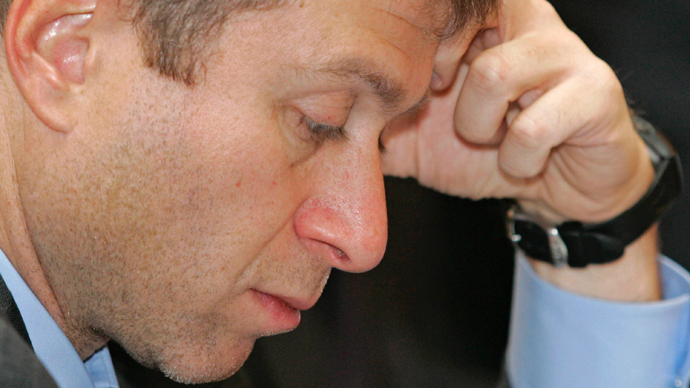 Earlier this year, Berezovsky’s legal and financial troubles continued to loom large after his ex-lover claimed her partner of 20 years owed her $8 million in compensation over the sale of their $40 million residence in Surrey. Elena Gorbunova also secured an asset-freeze on two luxury properties Berezovsky was allegedly trying to sell in France which, she maintained, were promised to her. The freeze, which was initially reported to be for $200 million but later reduced by the judge, will remain in place until the matter is settled in court. A Russian court sentenced Berezovsky in absentia for embezzling $2 billion from two major state companies, as well as for fraud and money-laundering. Moscow has repeatedly requested his extradition; British authorities have not complied.